"Louis Armstrong and Duke Ellington: They were not only great musicians. They told the story of African-American life." RANDY WESTON'S AFRICAN RHYTHMS QUINTET. 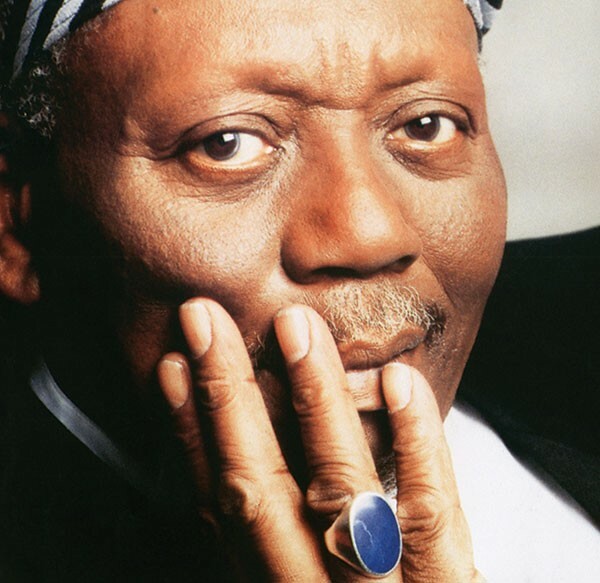 Randy Weston grew up in Brooklyn, with friends like Thelonious Monk inspiring him to play piano. He has traveled throughout the world, incorporating numerous influences into his playing.He comes to the New Hazlett Theater with his African Rhythms Quartet on Sat., Oct. 26. You call yourself a storyteller, rather than a musician. Why? My wonderful travels in the world [are] because of music. Music is the star, not Randy Weston. It's taken me from Bed-Stuy growing up, to the black church, the blues, and all over Asia and Africa. So I tell stories about my experiences, about African-American culture, African culture and the spirituality in music itself. Louis Armstrong and Duke Ellington: They were not only great musicians. They told the story of African-American life. Can you call your music jazz? Jazz doesn't really give the full story. What we call jazz is African Americans' contribution to the United States. So if you look at it that way, it gives you a deeper understanding, also the genius and the spirituality of all these people. In Africa, people make music out of anything. For them, music is the voice of the creator. How come you didn't become a professional musician until your late 20s? Well, you can understand why: people like Art Tatum, Earl Hines, Nat Cole and Duke! All those people [were] around. So to call yourself a pianist, you gotta be careful! That was royalty. All those people who played this music and did it a different way — on the same instrument!